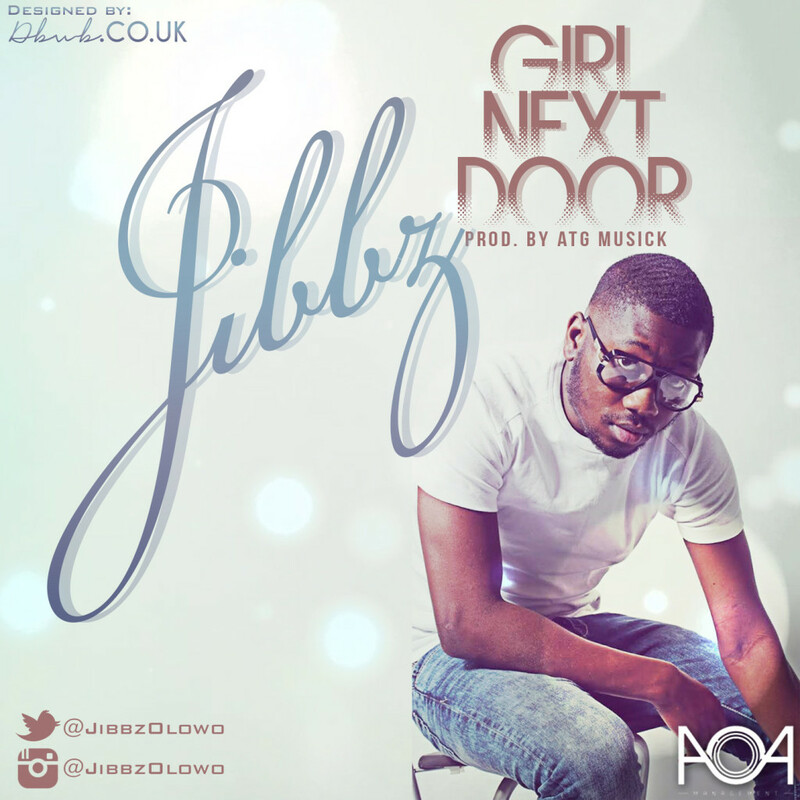 British Nigerian Afropop singer and songwriter Jibbz Olowo, better known as Jibbz, has been bubbling under the Afrobeats radar for the past twelve months, with noteworthy singles ‘Ye Shako’ and ‘Girl Right Here’. However all that is about to change for the London-based crooner, with the release of his brand new single titled ‘Girl Next Door’. Produced by high flying Afrobeats beat maker ATG Musick, ‘Girl Next Door’ is a gloriously massive tune, and one unforgettable party jam, with its thumping bass and synth-heavy keyboards, which sees Jibbz showcasing his sweet and infectious vocals and versatility, as he sings both in English and his mother tongue Yoruba, offering the single, an added dimension for listeners to revel in. From the late great Fela Anikulapo Kuti, Sir Shina Peters and Adewale Ayuba, to Wizkid, Davido and Burna Boy, Jibbz has been influenced by and is continually inspired by African music excellence, which he is trying to keep alive amidst today’s modern Afrobeats landscape, through his own music. This African music excellence is very evident on his new single ‘Girl Next Door’ – enjoy it below.